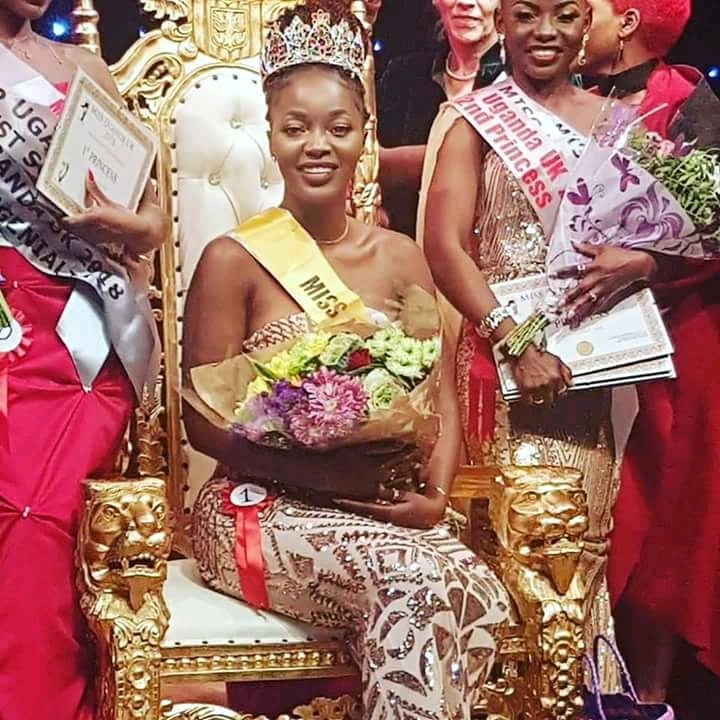 LONDON – Peninah Wampamba was crowned Miss Uganda UK after winning nine contestants to emerge as Uganda’s beauty queen living in the United Kingdom. Wampamba was crowned at Rock Tower Tufnell Park in London over the weekend in a glamorous event full of style and fashion. Miss Uganda UK was started eight years ago with the aim of promoting beauty, decency and culture under J.M promotions with a profound presence in UK and Uganda. The stylish event attracted lots of partners that are looking for international mileage and have the love for tourism and culture and this included; Jumia travel, world remit, bounce networks, elevate studios, Uganda escapes and Uganda Vision. Wampamba will take the crown of beauty from Jan Mukiibi who was Miss Uganda UK (2017/2018). The glamorous function had great performances from Uganda’s songbird; Irene Namubiru doing her best to entertain the guests.